Spartan Race introduces Spartan Open House tomorrow in Tuxedo, New York. The Open House is a 2-hour tutorial on our signature Spartan obstacles. This is taught by certified SGX Coaches, providing you with techniques and training advice to conquer any of our obstacles on race day. Friday, June 9, 2017, athletes will not only have a chance to participate in the Spartan Open House but also the Spartan Time Trials. The Spartan Race Time Trial is a 1-kilometer race set to take place tomorrow between 6-7pm at the Tuxedo venue. According to Spartan Race insider, the race will feature more obstacles and less mud. The Time Trials begin after the Open House. For more information see below. The event is totally FREE to the public. 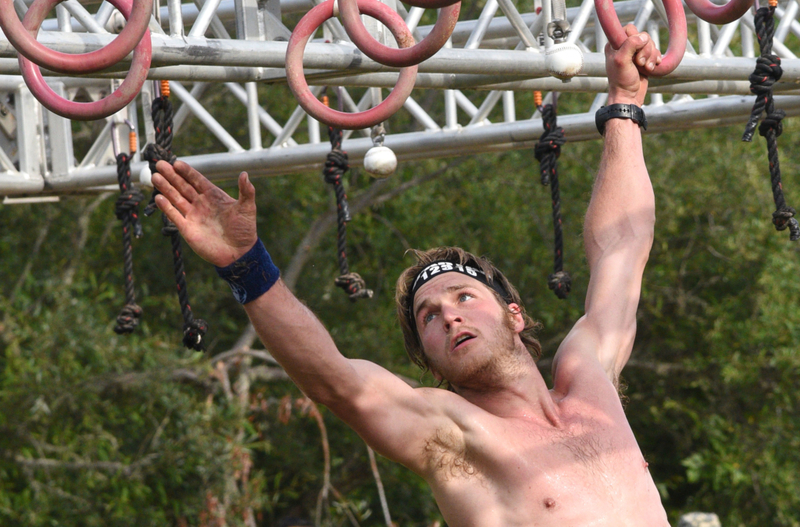 The format will consist of 10 obstacles, comprised of 10-minute tutorials by SGX coaches stationed at each obstacle. Participants will then have a chance to run through the course at their own leisure for 20 minutes. The Spartan Time Trials are a 1k all out Sprint to the finish line with obstacles coming at you as fast as your heart rate. The course itself packs the same challenges as the Sprint, but for athletes that want all of the adrenaline in a quarter of the time. Think the sprint on some serious pre-workout. Spectators are FREE, and you can expect the same energy as a normal race day with music, merchandise, and refreshments available. Come out and test yourself in a different type of event with the same type of Grit seen at any Spartan Race. There will be minimal mud for maximum speed, set up for beginners and advanced racers alike. The Top 20 will advance to a final round showdown. Registration is currently available on the Spartan Race website. I went with my wife, it was lots of fun getting to try out the obstacles, and get excellent tips from the SGX coaches. I even got a secret tip on how to conquer ‘Twister’ We also enjoyed just walking around at our leisure without the pressure of a race. The give away was really cool.